LUXEMBURG, WI —In this edition of Small Towns we travel to Luxemburg, Wisconsin to meet a butcher who brought his craft from Germany to northeast Wisconsin. 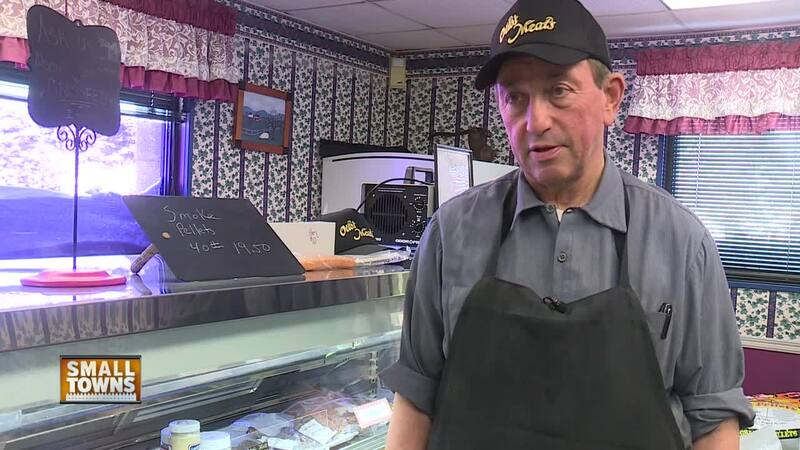 Otto Knoche opened his meat store nearly 40 years ago and today most of his customers, appreciate the fact that nearly all of his meat is bought locally and has no fillers, MSG, or nitrates added for flavor. Otto believes in selling his organic or natural meats with natural flavors the same way meats in were sold in the past, because he says it's a healthier option for his customers.